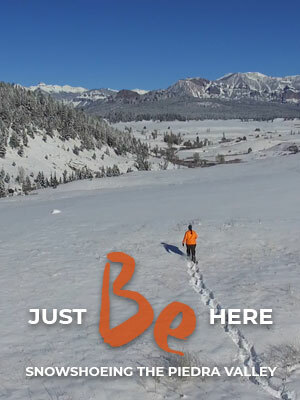 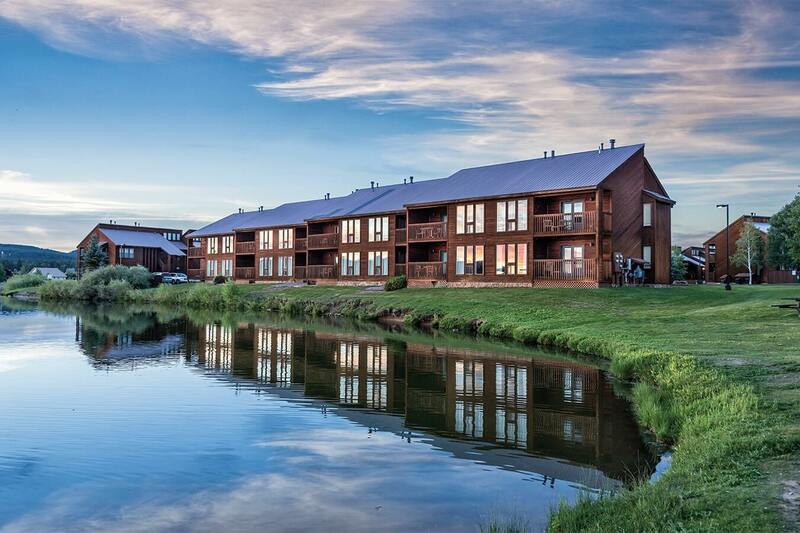 Located along the banks of the Pinon Lake Reservoir, Wyndham Pagosa sits on 18,000 sprawling acres with scenic vistas of Rocky Mountain. 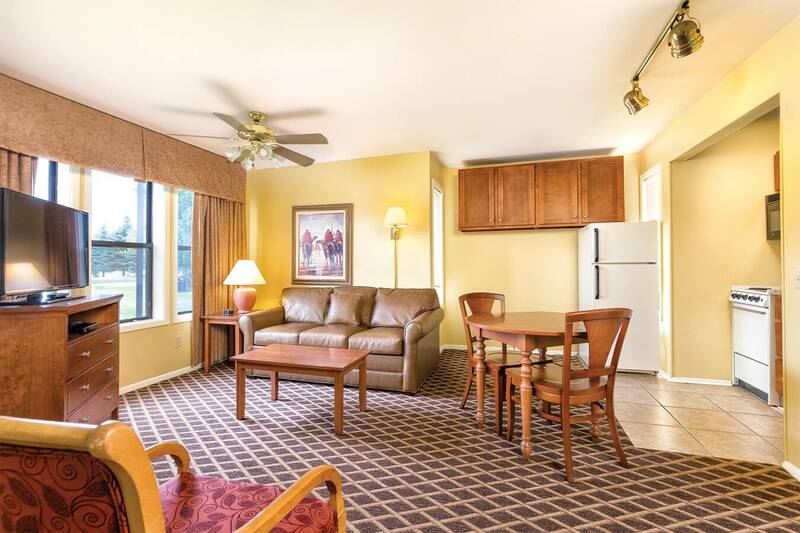 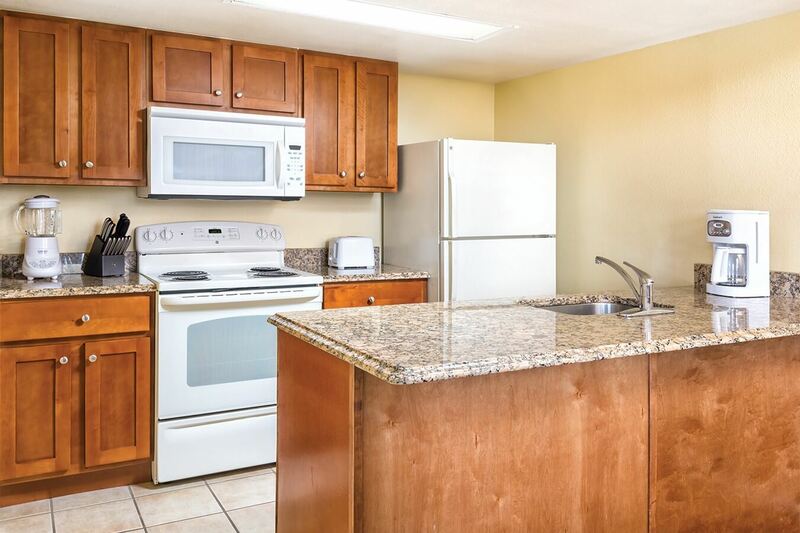 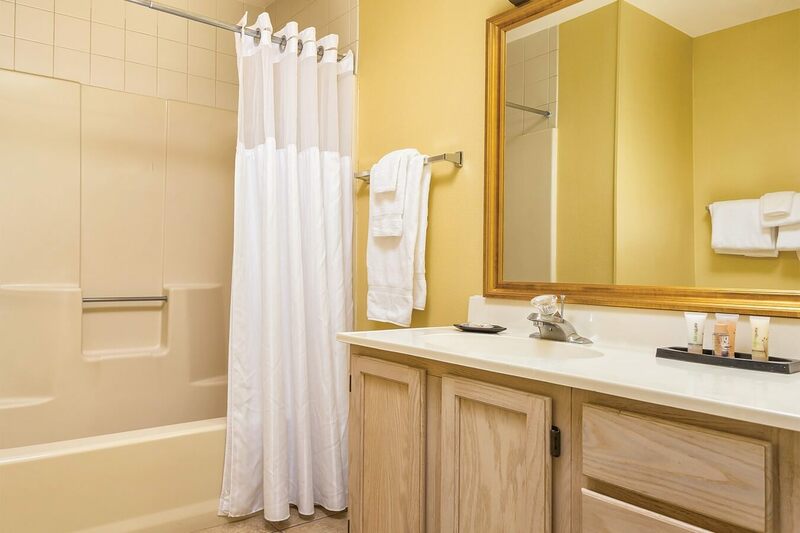 This resorts features one and two bedroom condominium suites ranging in size from 577 to 1,242 square feet and loaded with all the comforts of home such as a washer and dryer, a mini or full kitchen, microwave, toaster , flatware, and more. 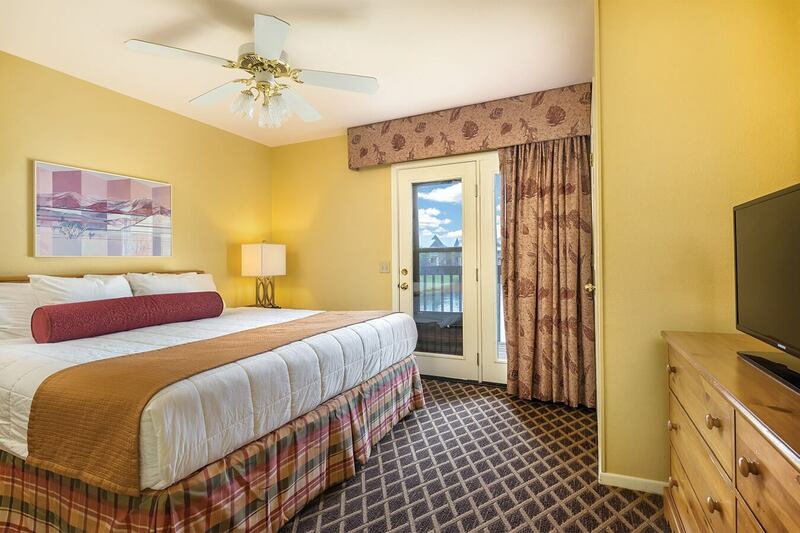 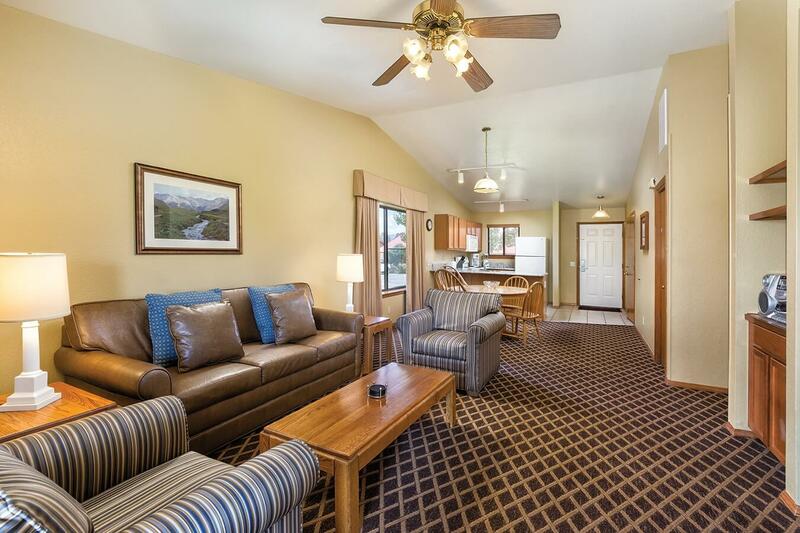 Wyndham Pagosa also boast a variety of resort amenities such as organized activities, 6 tennis courts, miniature gold, fishing and much more.